Short version: I am a pastor and preacher at Providence OPC. I am a writer at Barbwire. And I am an author. This website is the development of ten years of writing in cyberspace. Beginning with the old Blogger platform (as Polymathis), I graduated to writing about apologetics, news and opinion from a Christian perspective at Examiner.com…until they laid me off after writing one too ma ny articles on gay marriage around the time of the infamous SCOTUS ruling. Before losing my writing gig there, Examiner.com considered me a reliable news-source and Google and Bing had accepted my articles into their news-search engines. 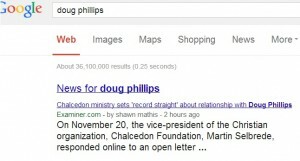 My first search-engine break was the fall of Doug Phillips; my articles garnered front page news-search. Many times my articles were featured on the front page of Examiner.com. Having written well over 300 articles (all deleted by Examiner.com), I am slowly republishing them at this site even as I continue to write about things of Christian interest from a distinctly theological perspective. I specialize in homeschooling news, the Christian roots of American legal rights and practical apologetics. I am the pastor of Providence Orthodox Presbyterian Church. 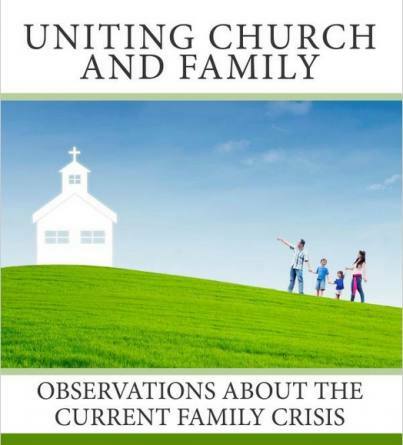 And, naturally, what I write does not necessarily represent the views of my church, my Presbytery or my denomination and are not intended to be contrary to our received confessions. I love that you continue to preach about truth as it relates to Gods word, I have determined that I will preach the truth of God no matter what the cost is, I cannot understand why the church has watered down the gospel they don’t speak about Jesus is the way and only way, I have been in church and it sounds like a little truth mixed with a lot of new ageism, and no mention of sin and how you can be brought out of sin into salvation; sir you are a breath of fresh air thank you.